Erratic coronary care : It is almost a STEMI ! I was called to see this patient .Here is his ECG . Though ECG suggested anterior STEMI , I was fairly convinced it was in fact LVH and incomplete LBBB. I confirmed with the patient about the onset of symptoms . It was primarily breathlessness and only a vague discomfort .Meanwhile , the troponin came as positive and CPK MB was normal. The combined troponin positivity and ST elevation almost confirmed the STEMI , and the urgency for thrombolysis was intensified . One resident suggested an emergency PCI. My self , in spite of being a cardiologist was isolated among the physician team . I had to urgently prove to them it is indeed not STEMI ! I did a bed side echo and showed the physician colleagues a vigorously contracting hypertrophied left ventricle with a EF of 68 % . There was negligible wall motion defect . . . if at all any ! 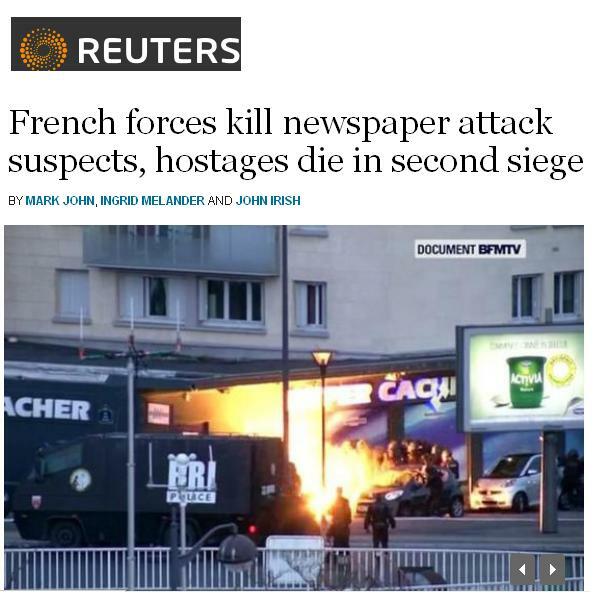 They were still far from convinced ? They were sort of amused .There is ST elevation , there is troponin positivity. . . what else you want . . . they seemed to ask ? I asked them . . . How can an acute extensive anterior MI contract so well , without a trace of wall motion defect ? It took me considerable time and effort to convince them that the whole thing was not a STEMI. Finally they agreed .It was a simple LVH with secondary ST elevation due to incomplete LBBB . Troponin elevation simply represent minor myocardial injury associated with hypertensive LVF . This patient was discharged within 24 hours in perfectly stable condition . Since he had mild elevation of creatinine and was sent for nephrology work up. LVH with secondary ST elevation in V1-V4 is a common situation that mimics acute STEMI . Cardiac failure can result in non ischemic troponin release . Acute medicine is an unique art . Some times it demands all your senses to be on alert mode . Realise , in the above case , in spite of the the classical triad of chest pain , ST elevation , troponin positivity it almost led to a wrong diagnosis of acute myocardial Infarction . After thought : What if they had thrombolysed this patient or taken for a PCI ? When the clinical suspicion is high and circumstantial evidence point to an ACS , this error can be justified . After all , 5 % of famous ISIS study population were not suffering from STEMI but got thrombolysis ! * One real possibility in this ECG is old AWMI with re-infarction or a dyskinetic septum lifting the ST segment .But both were excluded by the rapid bed side echo. A curious phenomenon called dual acute coronary syndrome ! We know acute coronary syndrome presents* with either STEMI or NSTEMI. (*It actually doesn’t present , it is our understanding and interpretation ). Bifurcating ACS into two is more by convention and convenience .Does the intra-coronary plaque dynamics really permit us to divide ACS in to two distinct ECG entities ? Are we oversimplifying it ? Probably yes. It generated an intense debate , finally the chair person reluctantly concluded such events are possible. . .
but need more proof . What is your take on this issue ? 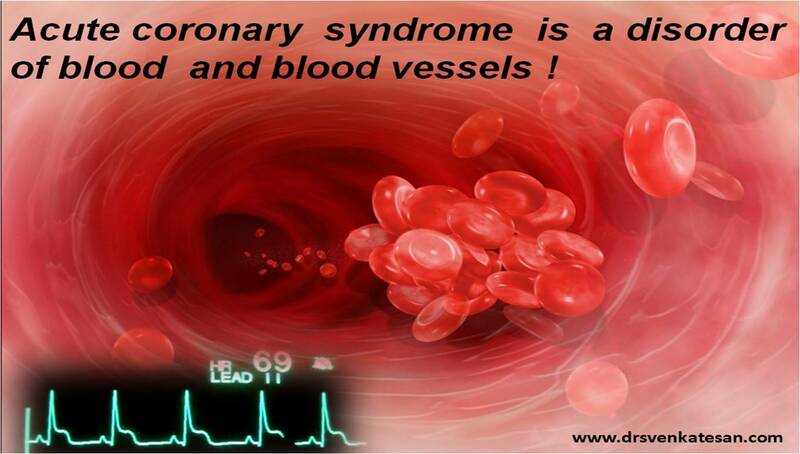 Acute coronary syndrome (ACS) is classified into STEMI and NSTEMI and has gained universal acceptance. The classification was done by clinical & electro physiological findings with some pathological basis. The classification came into vogue primarily to simplify the decision making process of thrombolysis. ( STEMI –Thrombolysis eligible .NSTEMI Thrombolysis ineligible.) The limitation of this classification is well exposed as we now know, STEMI can evolve into NSTEMI and NSTEMI can evolve into STEMI . Identifying the culprit artery in ACS is not straight forward especially in NSTEMI. Adding further complexity is the newer observations that diffuse vessel inflammation, and multiple active plaques(MAP) are responsible for many of the episodes of ACS. We describe two patients who had presented to our CCU . Both had STEMI one in lateral other in anterior wall . They were thrombolysed as per criteria. Both patients had gross ST depression (>4mm) elsewhere. In one patient it corresponded to the reciprocal leads .The outcome of thrombolysis was turbulent .Both patients worsened and one developed recurrent VT . Paradoxically the ST elevation regressed indicating a successful thrombolysis in the STEMI territory even as the ST depression was worsening in the other leads. Angiogram revealed multivessel CAD with recannalised LAD lesion with eccentric , thrombus containing lesion in RCA/LCX. One patient expired and other was referred for revascularisation. We believe both of our patients experienced Dual ACS. When to suspect dual ACS ? Dual ACS is likely , when STEMI is associated with ST depression in at least 5mm in any two leads or when there is disproportionate reciprocal ST depression ( > 2mm of primary). The reason for the poor outcome could be due to a therapeutic conflict between STEMI & NSTEMI as the former is thrombolysis friendly while the later is not . Role of thrombolysis in such situations were ACS wanders between STEMI & NSTEMI is not defined. Another possibility is the concept of reciprocal ST elevation, where in the index event could be NSTEMI and STEMI is a secondary response and thrombolysis is apparently contraindicated. We conclude that in patients with ACS, two or more plaques can simultaneously get activated and present as a combination of STEMI / NSTEMI in the same patient in two different coronary arteries. 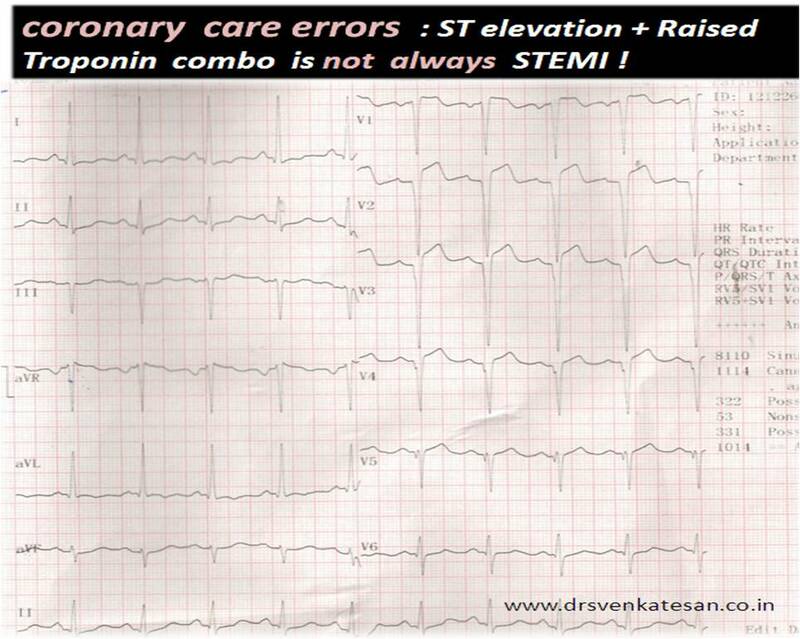 (Dual ACS) .We suggest that in every patient who present with STEMI a possibility of dual ACS is to specifically considered, as thrombolysis could be disastrous and instead they should reach the cath lab directly. .
Can we afford to miss a diagnosis of acute coronary syndrome in the emergency room ? Modern era of cardiology aims to treat ACS as and when it develops .That is , as soon as the vulnerable plaque ruptures or a thrombus blocks the victim’s coronary artery. But this can be achieved only if the patient reacts to this event.We know 20% of ACS can be totally silent. Some produce very vague symptoms especially in elderly and diabetics. 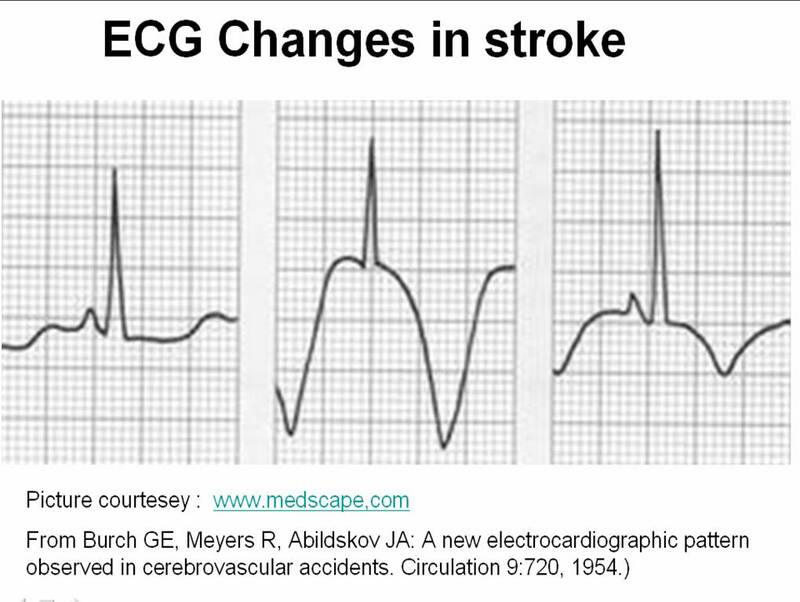 ECG and enzyme changes may help us in patients who do not have clear symptoms.There are variety of markers available for STEMI & UNSTEMI. (CPK-MB, Troponin T , myoglobin etc) Now we are working at finding a marker for ischemia without necrosis. Ischemia modified albumin is one such molecule that is showing promise. The ER department world over have vigorous screening protocols to diagnose ACS for the patients with chest pain. There are thousands of triaging protocol in the emergency management of chest pain.In spite of the highest awareness and availability of scientific expertise , knowledge base the error rate of diagnosing ACS stands at an astonishing 58%. This may seem odd , but this is what this land mark article in NEJM tell us (Data from Boston , Milwaukee etc). Out of 10500 patients with suspected ACS. Only 17 % had real ACS. 55% were admitted initially as ACS later turned out to be non cardiac .This may seem acceptable for many even if it is an act of unnecessary admission and investigation. It gives us , a sense of satisfaction for not missing a diagnosis of ACS. But it has it’s own risk of complication arising out of unnecessary investigations.It is a chain reaction of suspicion that may end up in a coronary angiogram in many ! .It is also a well recognised fact these patients spend atleast an average of 2 days to get rid of the ACS tag over their necks . Experience has taught us simple presence of a human being as a patient within an ICU ( however short the stay may be ) can be a health hazard and risk . This 55 % error , which does exactly this to our patients with chest pain who reach the ER never bothers us This is because we feel credited both academically as well as financially . In the same study 2.3 % (About 25 patients) with true ACS were sent home after a missed diagnosis . Paradoxically this 2.3% has worried the medical professionals too much . . . This happens , even as we do not have proper data on how many of them had a real adverse event after a missed ACS. So the message here is even in best centres both missed and wrong diagnosis are rampant. while wrong diagnosis (25 fold more here ) is easily accepted by the medical community .We can justify this as a screening camp for ACS , akin to arresting a group of suspected criminals in a preventive raid , later releasing for want of evidence. In the morals of criminal judiciary , it is often said one can afford to lose a real offender from the clutches of law , but a innocent should never be punished in any circumstance . In medical parlance this goes something like this . . . Thousand patients shall die because of his or her illness but not even a single healthy person should die due to unnecessary treatment. Can we afford to miss an ACS in emergency room ? When we are able to accept with pride every time we make a wrong diagnosis of ACS in perfectly normal people , It may to provocative to say we can also afford to do the same when we occasionally miss a diagnosis of ACS as well . Law of statistics dictates for every correct diagnosis made there is many fold number of wrong or missed diagnosis takes place. May be , reducing that is the only aim of medicine. We need to realise with even with a 55% of false positive initial diagnosis 2% real ACS escape net !The only fool proof method for not missing , even a single case of ACS is to label every patient with chest pain as ACS . In this vexing issue , we should realise , in field of medical decision making , errors due to acts of commission ( Making an inappropriate drug/procedure /surgery is easily accepted by medical professionals as well as the court of law !) . But acts of omission , like missing a diagnosis or failure to prescribe a drug or perform a procedure is rarely accepted and is considered a great negligence and bring intense guilty feeling among the physicians . This perception is definitely not warranted in this greatest profession of glorious uncertainties ! Both acts of commission and omission cause significant damage to patients . In this modern era , we have clear statistics that reveal , acts of commission leads far ahead over it’ s counterpart in injuring our people . Hippocrates got it right over 2000 years ago . First let us do no harm . . .